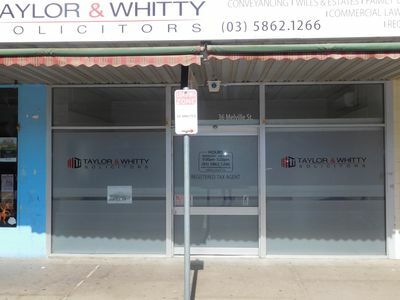 Situated in the main street with excellent exposure and off street parking via back laneway, this refurbished office building (approximately 210m2) would suit many different businesses. Featuring reception area, 2 private offices with room to have more, large open work area, lunch room with double sink and access to parking area plus additional large storage/conference room. There’s also ducted evaporative cooling, 5 x reverse cycle split system air conditioners, gas wall furnace and ceiling fans. A great opportunity.